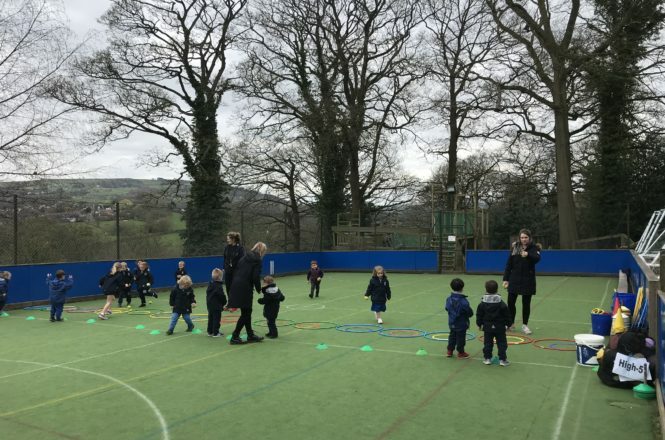 Are you looking for a school place for September 2019? 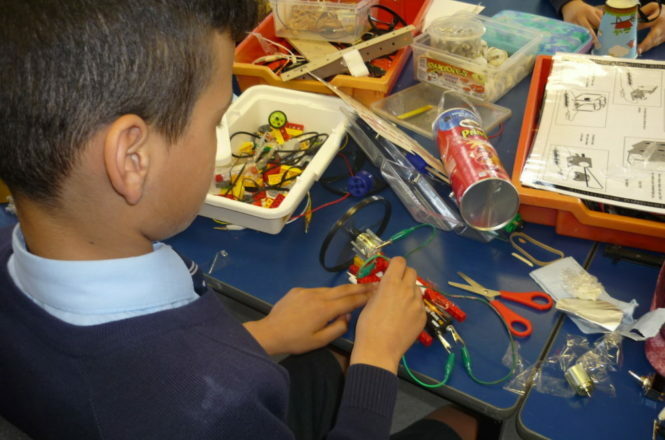 Are you now considering an independent education for your child? 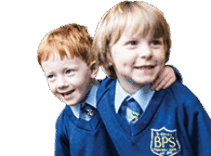 If so, we invite you to find out about the close-knit and welcoming family that is Brabyns Prep School. 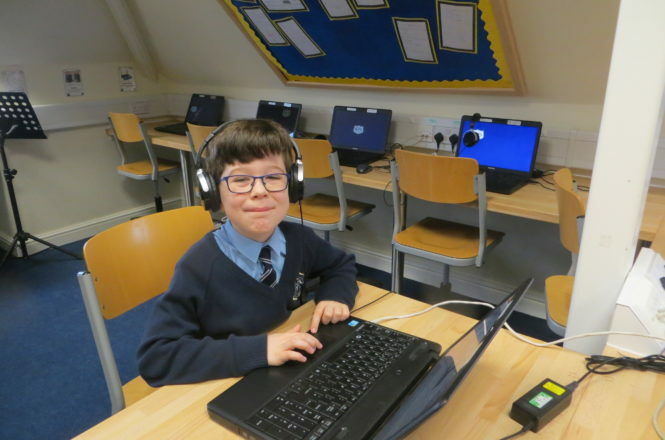 We have a couple of places available in our Reception 2019 class. 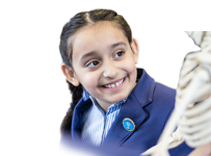 Brabyns is an independent, co&dash;educational day school located in Marple, Cheshire, for pupils aged two to eleven years. 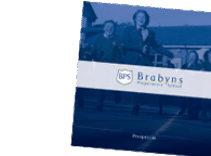 At Brabyns, we enable all children to flourish. 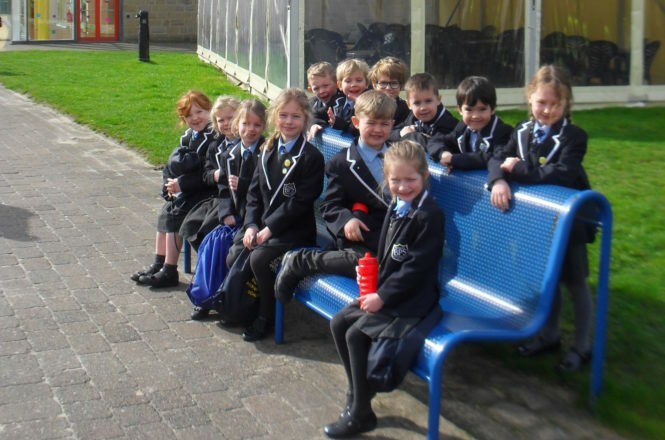 We are committed to providing each and every pupil with a stimulating and supportive learning environment which celebrates their unique character and capabilities, allows them to be themselves and enables them to achieve to the best of their ability. For further insight, please visit our Reception page by clicking here. 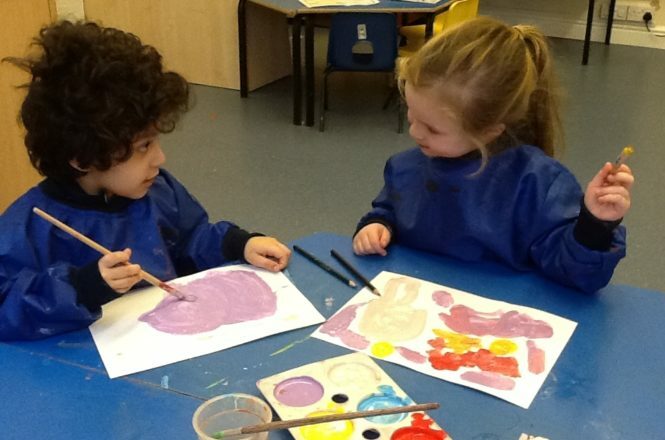 We warmly invite prospective families to contact us to request a visit in order to truly experience life at Brabyns. 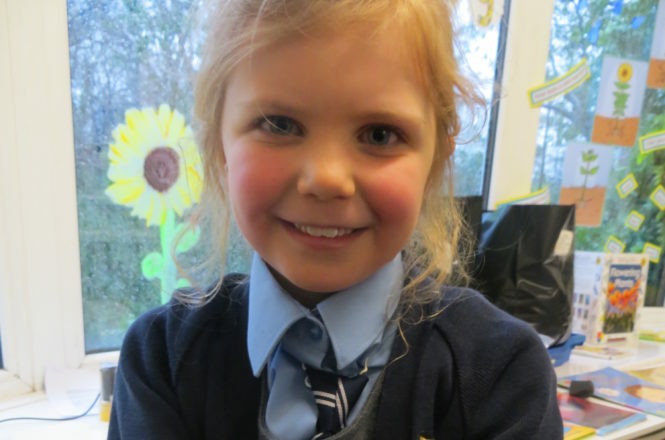 To gain an insight into life in Reception at Brabyns, watch our short video below.